2019 is the 32nd Anniversary of the Pioneer Cup. It is held on the 3rd weekend in March each year. The Walpole Country Club is located 5kms west of the Walpole townsite. The golf course has 18 holes most with spectacular views over the Walpole Inlet and surrounding hills. There is also a synthetic bowls green adjacent to the Club House. 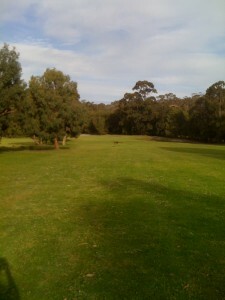 Friday the 15th is an individual par event with the Pioneer Cup on the 16th & 17th of March and is 4BBB.